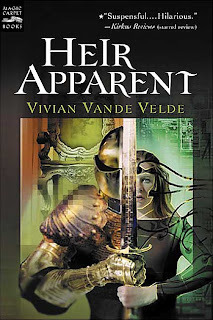 Book Review: Heir Apparent by Vivian Vande Velde - fairy skeletons. 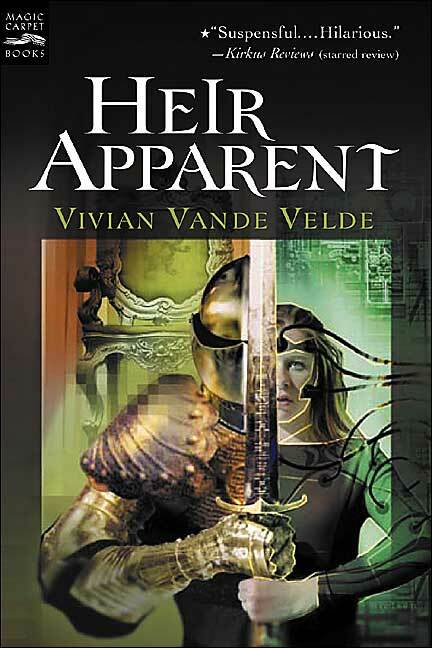 In the virtual reality game Heir Apparent, there are way too many ways to get killed--and Giannine seems to be finding them all. 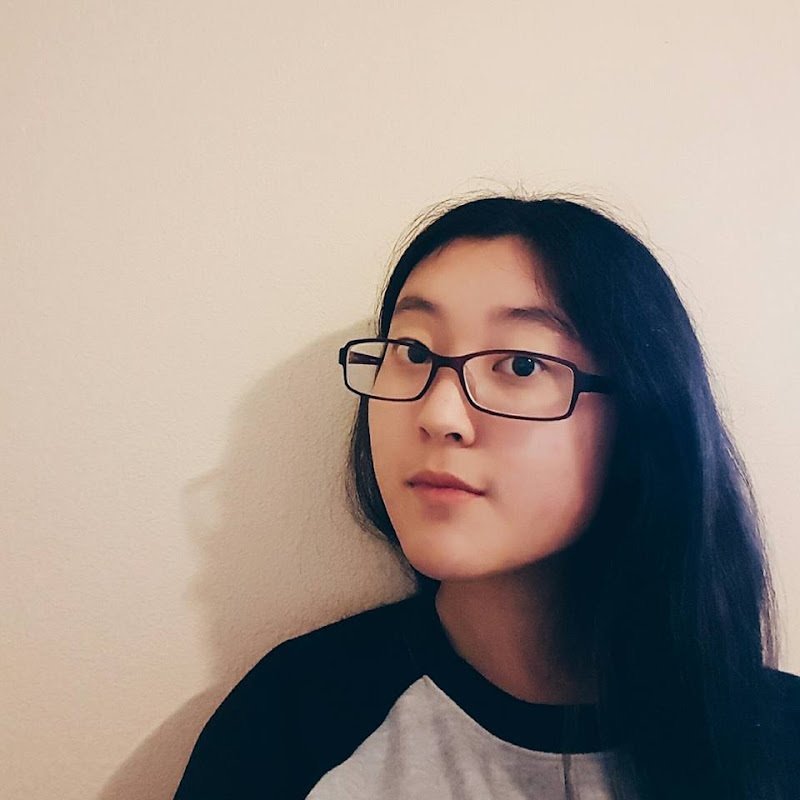 Which is a darn shame, because unless she can get the magic ring, locate the stolen treasure, answer the dwarf's dumb riddles, impress the head-chopping statue, charm the army of ghosts, fend off the barbarians, and defeat the man-eating dragon, she'll never win. And she has to, because losing means she'll die--for real this time. The book's setup was terrible. I couldn't figure out if it was the near future or the present, although the bus is driven by a robot and the virtual reality game is seriously virtual reality. I'm guessing it was the near future. Also, the backstory - or the lack of it, rather - left me totally disoriented and thinking, I'm supposed to care about this girl? All I got was that her parents had abandoned her so her father had given her a gift certificate to "make up for it" or something. Yeah, I think the cover's ugly too. However, once one gets into it, it's a pretty nice book. The voice is somewhat funny and sarcastic, the premise is creative, and the characters are nothing if not memorable. The book blurb is kind of misleading, though. Just letting y'all know. The character names are also interesting *cough cough*, which you can pretty much tell from the book blurb. 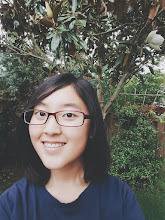 I mean, Giannine? Really?